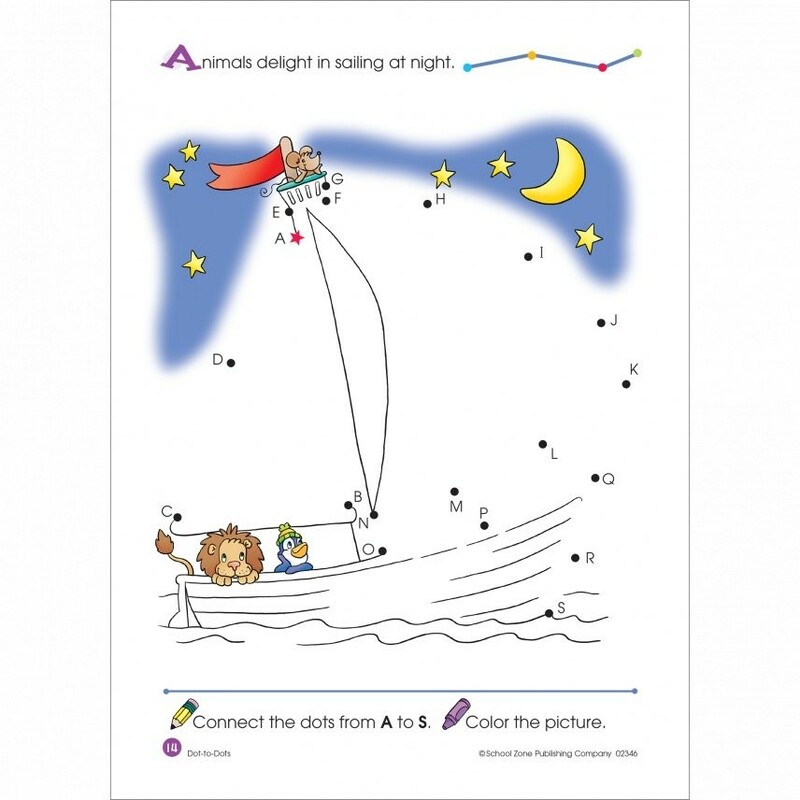 Solve the 64 dot-to-dot puzzle, and reveal a picture ready to color! 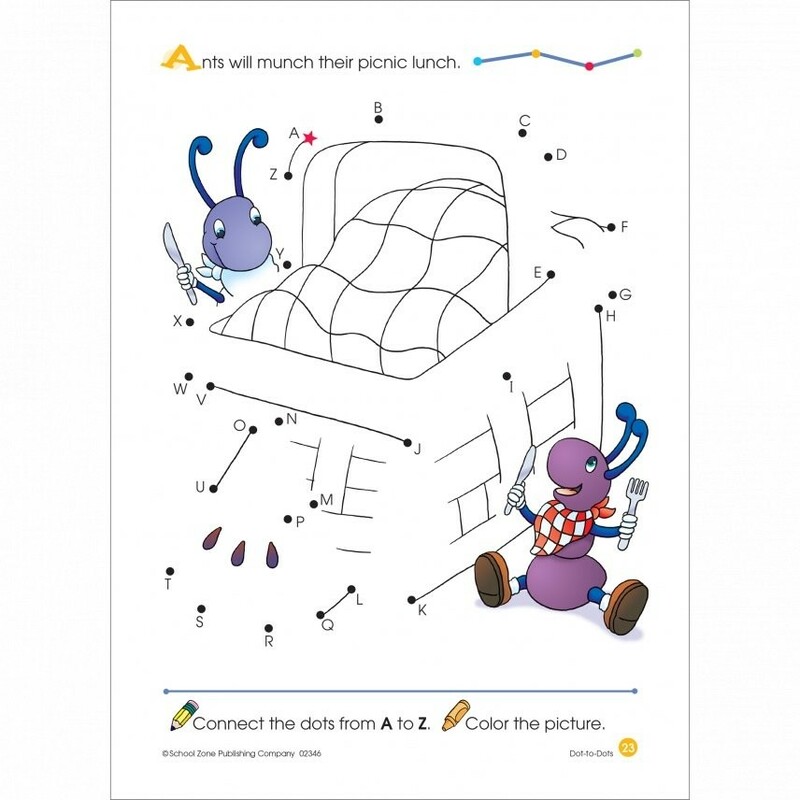 Solve the dot-to-dot puzzle, and reveal a picture ready to color! 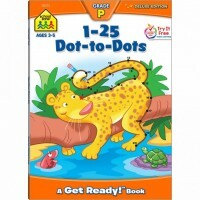 Who knew dot-to-dots could be this much fun, and educational too? 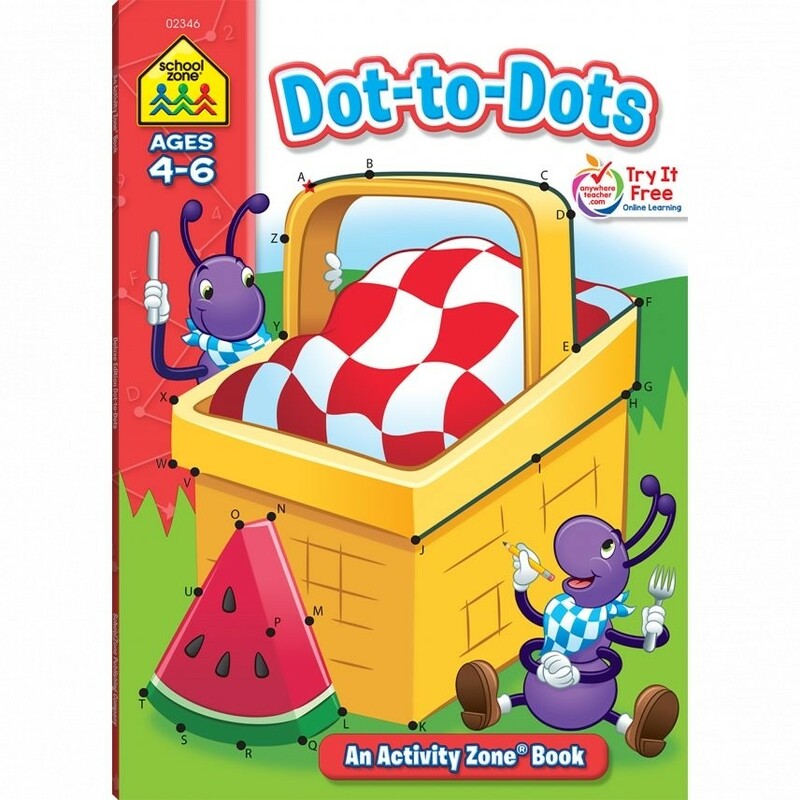 Each puzzle from this School Zone's Dot-to-Dots 64 Pages Activity Workbook labels the dots with either numbers or letters and focuses on developing sequencing and eye-hand coordination - the skills that help prepare little ones for school. 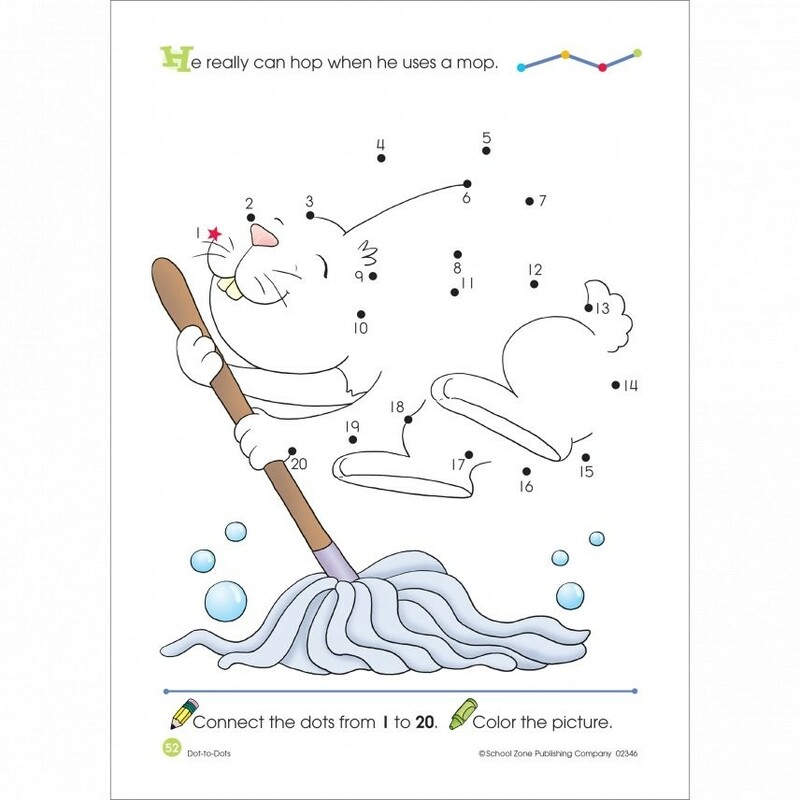 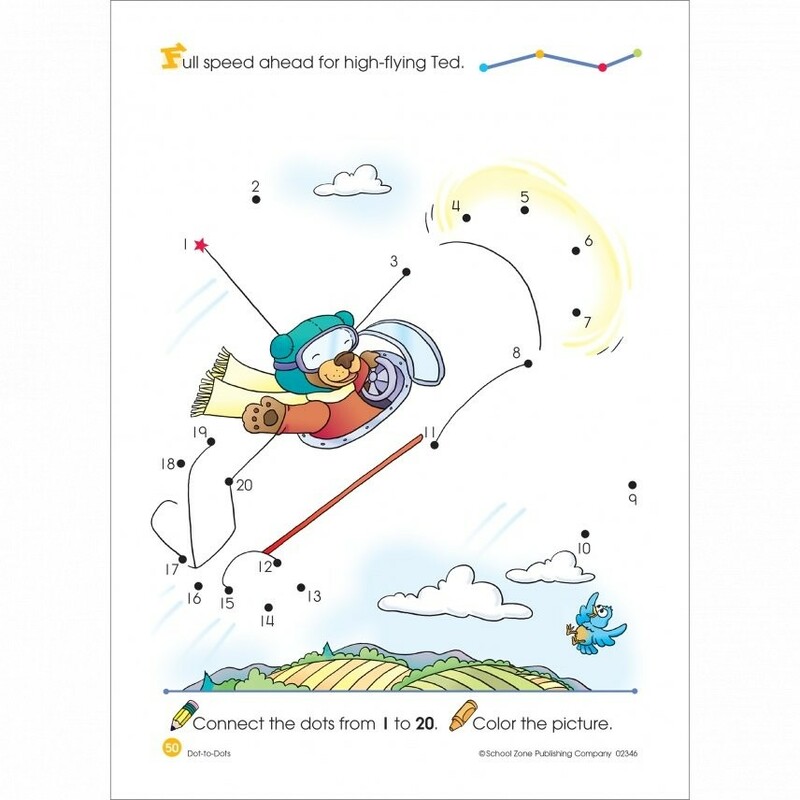 Once they connect the dots correctly, kids can reward themselves by coloring in the picture they helped create. 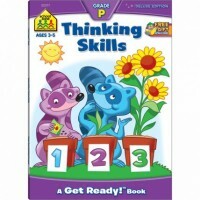 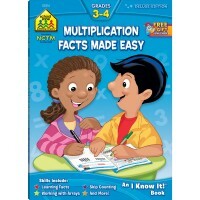 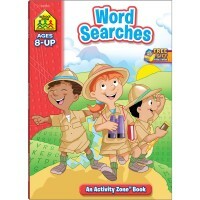 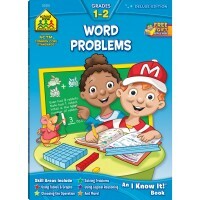 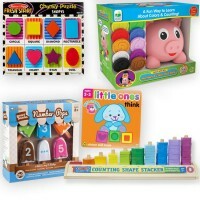 With Educational Toys Planet's workbook puzzles to solve, developing a 'learning is fun' habit comes easy. 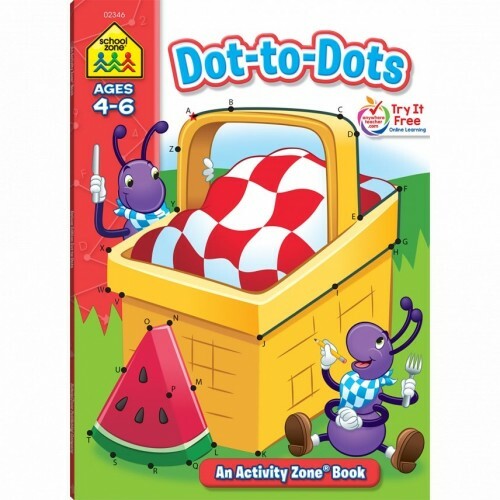 Write your own review of Dot-to-Dots 64 Pages Activity Workbook. 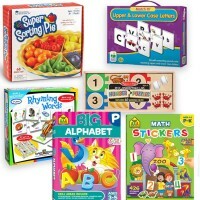 Rating: 5 Great gift idea! 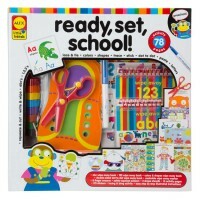 by By A customer Perfect gift for a preschooler! 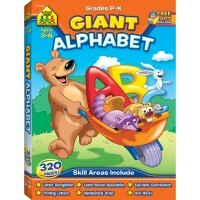 Rating: 5 Great resource for Prek / Kinder / 1st by By A customer I love that this book has both numerical and alphabetical dot-to-dot pages so my kids can practice both. 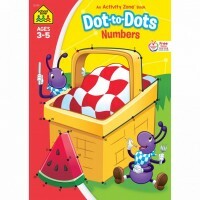 My boys enjoy connecting the dots and discovering the pictures.